1. The contents of the estate are too specialized for general consumption. 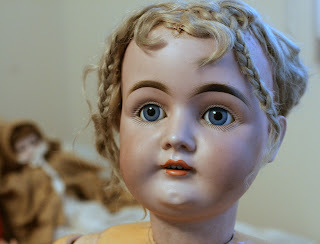 For example, when you have hundreds of dolls that are very ordinary dolls, not rare or vintage, not even in pristine, unopened boxes condition, the number of people who will be interested in this estate are limited. 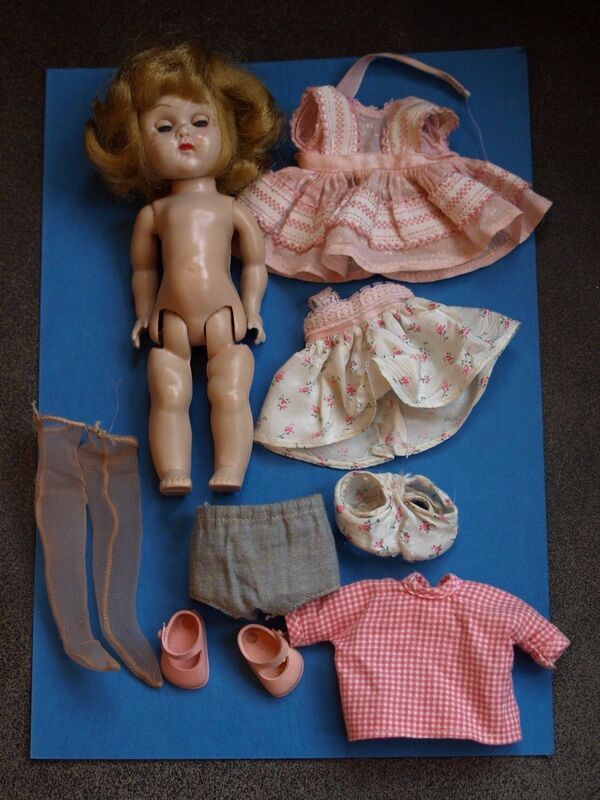 Cute dolls, no boxes, all purchased in the 1980's. 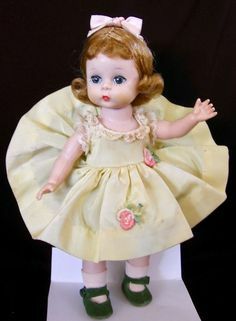 Not everyone collects dolls and people who are serious collectors look for1950's and 1960's vintage dolls in great condition. Dolls from Walmart and Target purchased in the 1980's are not big draws. 2. 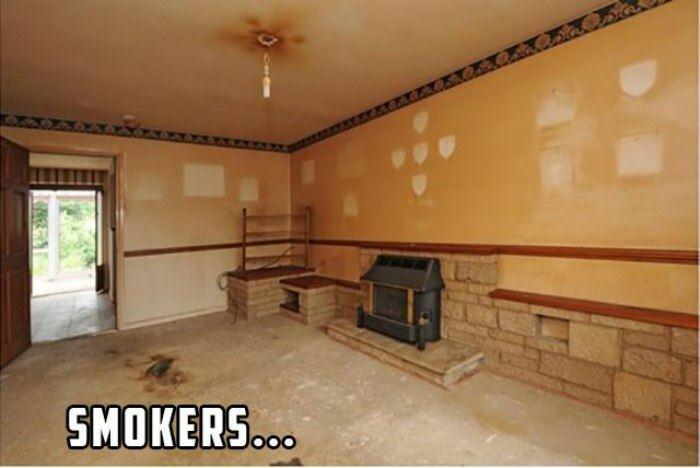 The contents of the estate are not in great condition. When you have a leather sofa but it's scratched by dogs, we can't charge a premium price. Too many scratches to buff out. When the house has been smoked in and everything has nicotine stains and a smell, the value of those items is significantly affected. 3. The estate is located in a town that is too far away from our customer base. It is frustrating to us but most customers are not going to drive more than about 10 miles to attend a sale and only that far if it doesn't involve crossing a bridge! 4. The estate sale is held at the wrong time of the year. This very seldom comes into play but it does happen once in a while. For example, if we have lots of beautiful Christmas decorations and it's July...we will sell them but not on Friday at full price. They are going to sell Saturday afternoon and Sunday at 50% and 75% off. 5. The estate contains lots of very nice, expensive older brown furniture. Formal dining rooms are a thing of the past, people want open concepts. So a beautiful cherry dining room suite with a table and eight chairs and a china cabinet and a buffet only appeals to two kinds of shoppers: the one who has been waiting for years for a set like this and has the perfect room for it and the one who is going to sand it, paint it and break it up to repurpose in their self-styled home. 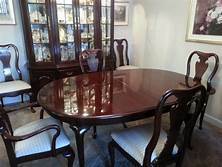 Thomasville Furniture, formal dining room suite. Those two kinds of shoppers are not available at EVERY sale. Sometimes everything just works and someone gets just what they have been wanting and we sell something at a great price but lots of times, it sells Saturday afternoon to a smart buyer who needs part of it and will resell the rest after a makeover. There are lots of other factors that can affect a sale but these are some of the most common. Fortunately, we have a great loyal following and find buyers for these items at the best prices we can get for them. After all, the more money you make, the more we make! My point in all of this is that even though we discuss all these things with prospective clients and try to be as honest and upfront as possible about possible outcomes, some people only hear the "best scenario" part of the discussion. When things don't work out exactly as they hope, it's always the "incompetent estate sale company's" fault. And that's not fair. We work extremely hard to maximize profits at each and every sale, not just some of them. So please, be realistic when evaluating your loved one's estate and listen to the professionals you hire for help, whether it's us or another company. We do this all the time and trust me, we know what sells and what doesn't and at what price it will sell best. That's our job! There are two best days when we are conducting a sale...the first day we begin working and the last day of the sale. The first day is my favorite because everything there is new to us, all those treasures just waiting for us to discover! And yes, every home has certain things that most all homes have but each one also has something that is unique, quirky, rare or just weird. (More about that later.) The last day of a sale is always fun because it signals a job finished, another family that has allowed us to help them liquidate their loved one's estate and another opportunity for us to learn and deepen our commitment to this calling that also happens to be the way we make a living. Ok, and yes, by the last day, we are tired. So it's a good day because we get to rest for a minute afterwards! Anyway, one of the things we frequently find is recipes and cookbooks. I love looking at them and seeing if I can figure out which ones were favorites...notes written in the margins of cookbooks are the best! I especially love when they note what occasion they made the dish for and how it went over. You won't find that at Books-A-Million! The cookbooks we sell with these personal reviews are so much more valuable than a new one in my opinion! 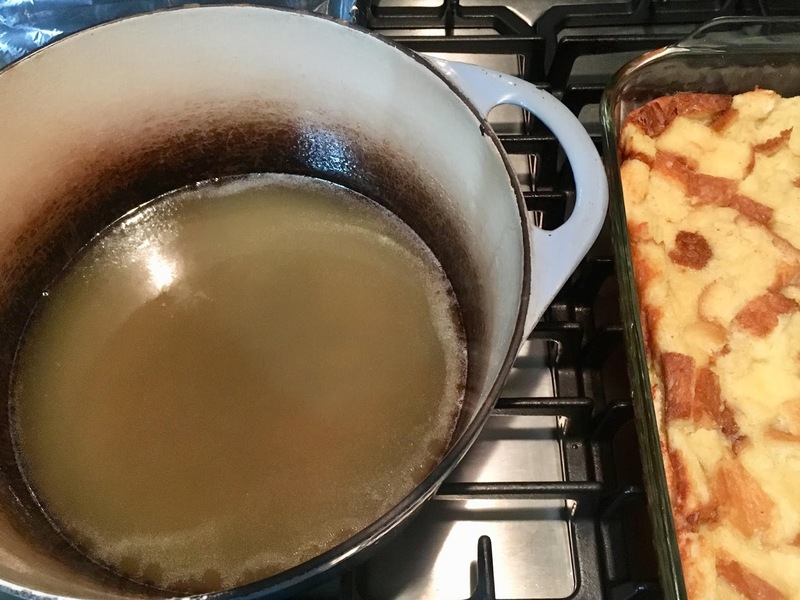 The pan is a 9" x 13" so it is quite a bit. 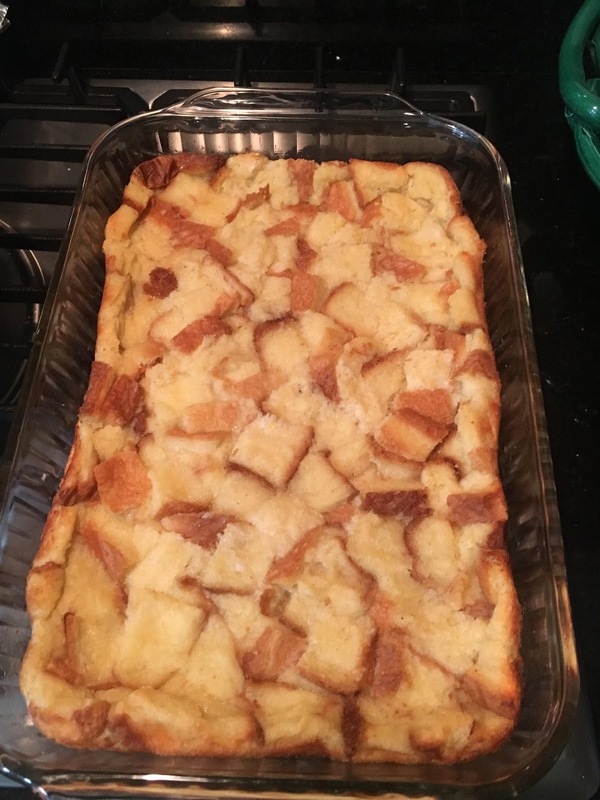 The recipe calls for baking it 35-40 minutes but I actually baked it an hour. I kept checking it and this seemed right. Everyone's oven is different though so check often after about 40 minutes. I stored it in the fridge, covered in Saran Wrap and warmed it and the sop when serving. It's wonderful with some Blue Bell Homemade Vanilla too! Now y'all know why I can't get rid of these extra pounds! One of the things we frequently have at our sales is books...lots of them. Sadly, we never sell as many of them as we would like. I LOVE books and have hundreds of them so it breaks my heart when I know leftover books are going to waste piles. Believe me, we have tried everything to avoid it but they are extremely difficult to source. So I'm hoping this little bit of info might pique some interest in some of you in books as either a new collectible for yourself or as a revenue source for those of you who shop for resale. I promise you that either way, you'll find it easy to get started by shopping our sales. If you are going to buy books for yourself to start a collection I recommend you buy what you love. Whether it's a particular author, a subject matter you're passionate about or even the book's appearance, that's what you should focus on. When you buy a book it should make you happy. 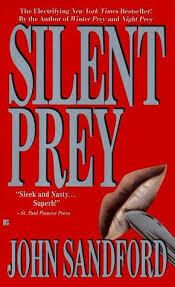 Some of my favorite authors are Larry McMurtry, John Sandford and John Grisham. When I see a new book out by any one of them, I get so excited! These are two of my favorite books, I love both of these authors. They are great storytellers and keep me engaged from beginning to end. You can never go wrong with classic blue and white. The white collectibles tie everything together. Soft, feminine, fresh and incredibly interesting. 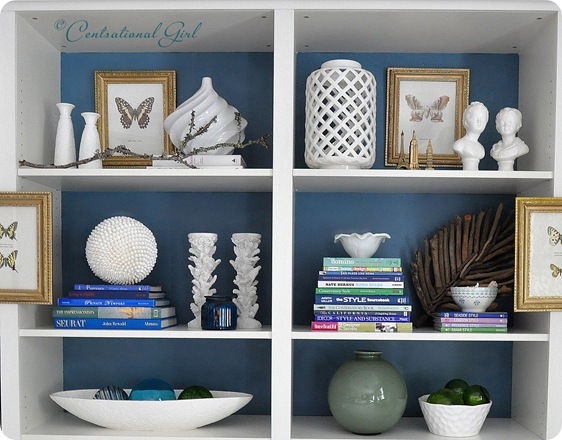 The bright colors in this display give this room energy and life. 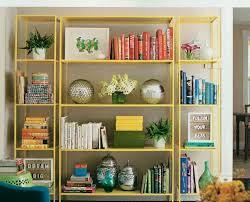 Grouped by color, this bookcase is the major accessory in the room. 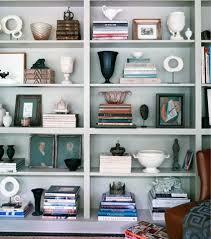 It's easy to see from the photos that layering is the key to a well styled bookcase. Add photos, accessories, organic pieces and anything else interesting. Vary the heights, and don't be afraid to experiment. Most of all, use your books as art. Group them by color or subject, display them vertically and horizontally. There is no hard and fast rule, make your own statement. 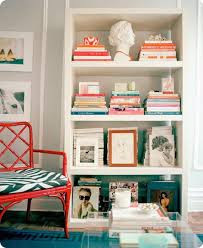 Just keep books as the base and you'll have a beautiful room before you know it. When buying books for resale, you'll need to do your homework and find out what books are selling. A great site we use is Bookscouter.com. They will tell you not only who is buying the book you search but also how much each vendor is willing to pay for it. It advertises itself as a source for textbooks, but I have found almost every book I've searched on there, including novels. Another site is AbeBooks.com. Input the ISBN and they will tell you if they are buying that book and how much they will pay for it. If you decide to sell it, they will send you a prepaid Fedex label and you get paid 1-3 business days after your shipment is processed through Paypal or by check. Amazon.com buys books and gives a credit to use on their site. Locally, Books-A-Million buys books, you bring them in for pricing. If you have a Half Price Books in your area, they also buy books back on site. Plus you can always do the work and check to see what is selling on Ebay and then actively search for those books. There are lots of avenues for selling books, none of them will make you rich but it's a fun hobby and can be profitable. 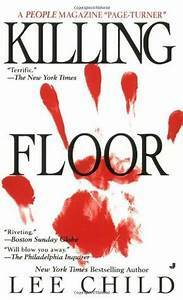 I hope you will visit one of our sales soon, we always have great books for even better prices! You can find information on upcoming sales here: Southern Estate Sales. One of the most frequent questions we get is: "What do we need to do to get ready for you all to come do our sale?" Talk about a loaded question, lol. Seriously, this is one we answer all the time and there is a basic answer. Take what you want out of the house before you call us to come look. If you can't remove it, tag it or move it all to one room. If you will do these two things, it makes it super easy for us to evaluate the estate and decide whether it is large enough to hold an on-site sale or whether we need to do an online auction of the estate. A successful on-site sale needs lots of "stuff" to make sure it is well attended and profitable for everyone. If there are nice, sellable items, but not an abundance of them, then we can do an online auction. These are an easy way to accomplish your liquidation goals and still realize the most profit. Our app is available in the Google Play Store and in the Apple App Store for free. Search Southern Estate Sales and download today! Now, this next part is just extra, it's things not to do even if you are just considering an estate sale. 1. Don't give or donate anything until you have spoken with a professional. Many of the things you will give away are the things estate sale companies make the majority of money on. Things like linens, cleaning supplies (even open ones), toiletries, dishes, pots, etc. are always big sellers at sales. 2. Don't pull everything out of cabinets and drawers...we'll do it and it is easier if we do it knowing where it will go than having to pick things up off of floors and round stuff up from all over the house. 3. Don't stress over stuff that is packed up and hasn't been seen in years. We will pull it out and go through it, clean it, prepare it for sale or throw it away if it is ruined. We WON'T throw away any personal items like pictures, letters, financial info. We put those things aside for the family. 4. Don't wait until you have a contract to sell the house before you call us. We usually work 4-6 weeks out and need some time to get you on the calendar. We try to accommodate everyone so please call as soon as you even consider doing a sale. 5. Don't think that a sale needs silver and crystal and diamonds to be successful and great. Some of our most profitable sales have been held in average middle class homes with everyday belongings. People are always looking for quality items at a great price and that's what we offer! I hope this helps if you are considering an estate liquidation, please don't hesitate to call us for a free consultation. We would love to help you decide if it's the right decision for you. These dolls had pretty faces but the cloth bodies were not very realistic. 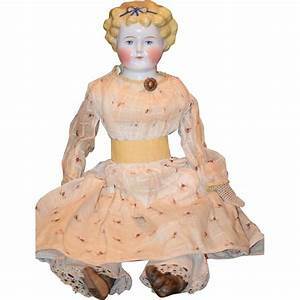 In the early 1850's, doll makers in Sonneberg, Germany mixed glue and sawdust to form moldable, paintable dolls. They called this new concoction "composition". The first composition dolls typically had a cloth torso and upper limbs with composition heads, hands and feet. Eventually, entire dolls were made of composition resulting in much more realistic forms. Soon, doll makers all used composition; it was inexpensive, easy to work with and it was more durable than bisque, which cracked easily. Composition dolls survive today and can be easily identified by their crazing. In the 1940's, composition gave way to plastic. We also have a Pinterest board for antique dolls. There are some pins with links to articles if you're interested. Bertha (Beatrice) Alexander Behrman began making cloth dolls as a young girl. Her stepfather owned the very first doll hospital in the United States and she made Red Cross Nurse dolls in order to help the business during World War I. She and her sisters founded the Alexander Doll Company in 1923. They added the "Madame" in an effort to make their dolls seem fancier. 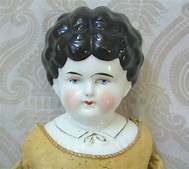 They too started out making cloth dolls but soon switched to porcelain to appeal to a higher end market. Some of their popular dolls were the Little Women characters, the Trapp family from The Sound of Music and The Three Little Pigs. Later they made dolls of celebrities like Judy Garland, Shari Lewis and Marlo Thomas. 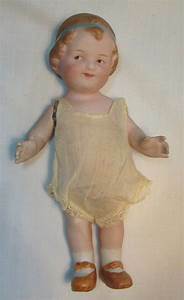 During World War II the company made Armed Forces representative dolls to boost morale and they also switched to hard plastic then to make their dolls less susceptible to breakage. During this time, they also pioneered the usage of rooted hair and eyes that could open and close. One of the major milestones in the company's history happened in 1953 when they introduced Alexander-kins. These are eight-inch baby dolls made of plastic and are probably the most well-known of all Madame Alexander Dolls. 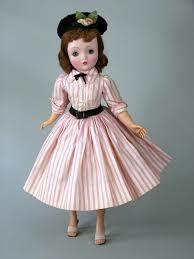 Alexander-kins "Wendy Takes a Train"
In 1957 they introduced the 21" tall Cissy doll, a fashion doll for older girls. They also began to use vinyl in the 50's to make dolls more durable, along with synthetic hair that could be styled by children. 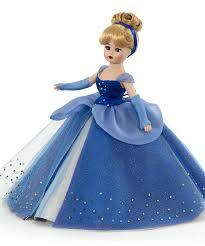 The 50's and 60's also saw Disney characters, Kennedy family dolls and international dolls. Today, the company is no longer owned by the Behrman family but still produces dolls bearing the Madame Alexander name for today's lucky little girls! 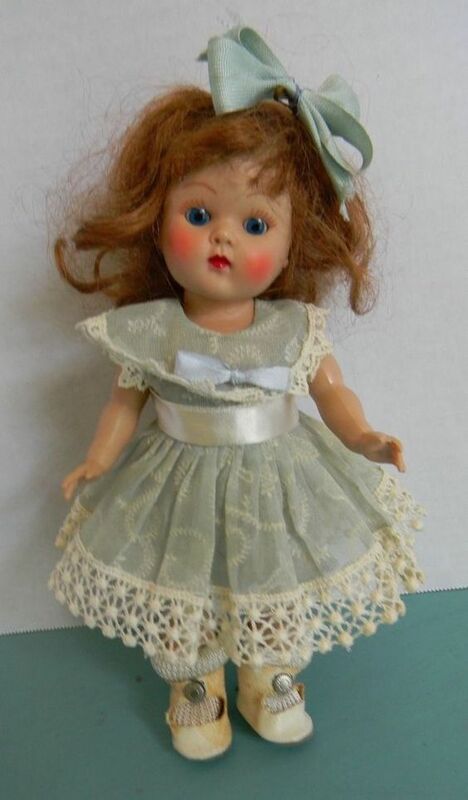 See more of these wonderful dolls on our Pinterest board. 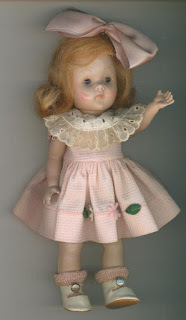 This post is another in the series we are doing on dolls...especially dolls that will be a part of our The Doll House Sale starting July 1, 2018. 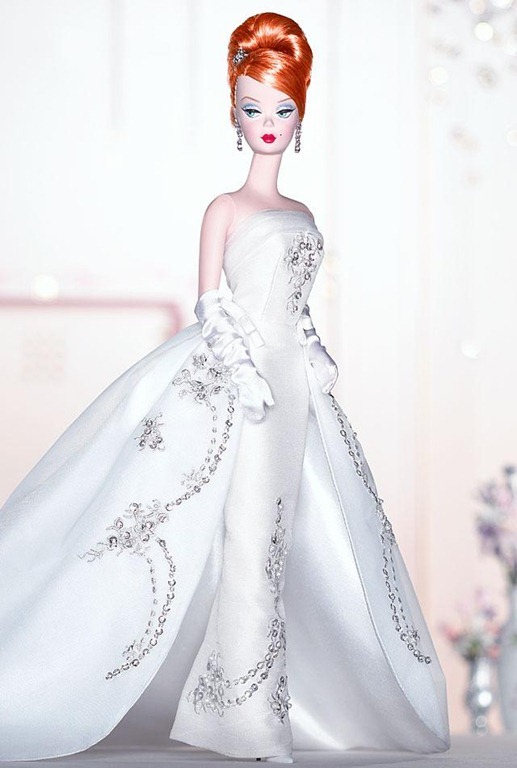 One of the most beloved dolls of all time, the Vogue Ginny dolls were first introduced in 1951. They were the brainchild of Jennie Adler Graves of Massachusetts. Jennie had a shoppe, established in 1922 that sold dolls that she imported from Germany and dressed in her own creations. 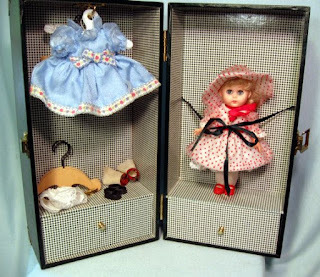 That beginning grew into a company that began manufacturing their own dolls in the late 1940's. By 1951, demand for her dolls had grown to a point that allowed her to introduce Ginny, named for her daughter Virginia. 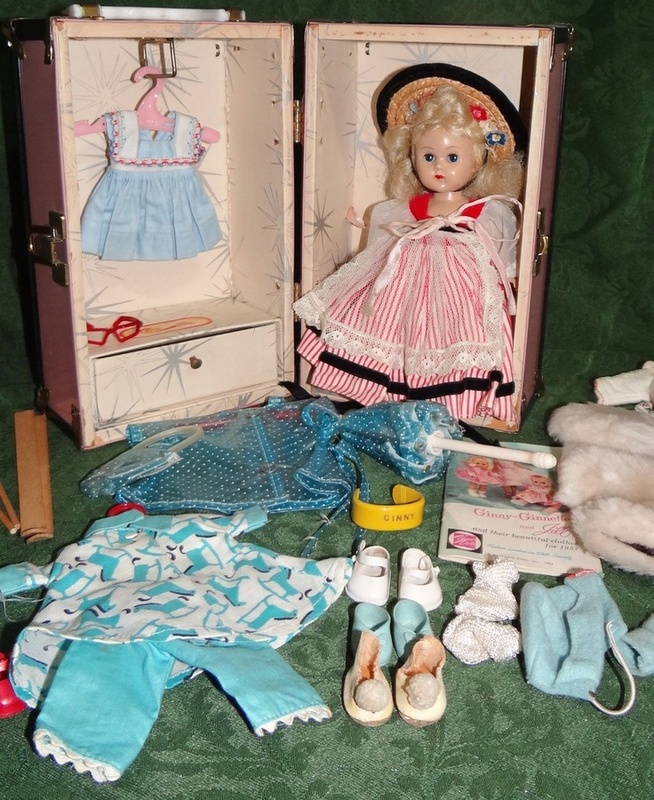 One of the big attractions to Ginny dolls was the many beautiful outfits available for her. 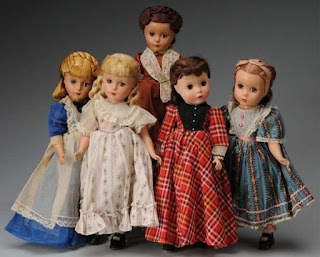 Mrs. Graves insisted on using high quality fabrics like velveteen, taffeta, brocade and lace to make the splendid clothes and that attention to detail kept these dolls popular for many more years. 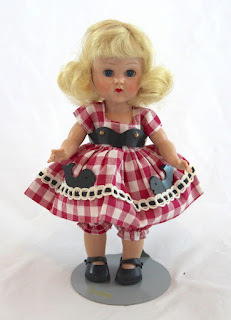 There are many versions of Ginny, she began as a hard plastic doll and evolved into vinyl in the 1980's. 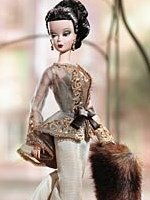 There are some really good articles about all of the different Vogue dolls that you can access by going to our Pinterest board. In 2000, Mattel introduced a line of dolls made from a material called silkstone. Silkstone is a durable material that looks and feels like porcelain. 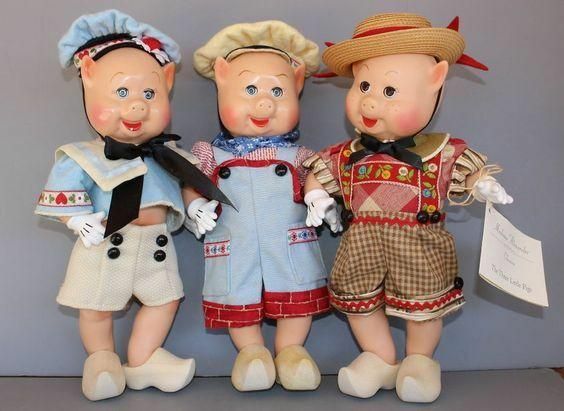 These dolls were designed with adult collectors in mind. You'll need to be a member of the Barbie Collectors club to buy some of these, as they were and are exclusive to club members. Our Doll House Sale starting July 1, 2018 features some of these beauties. 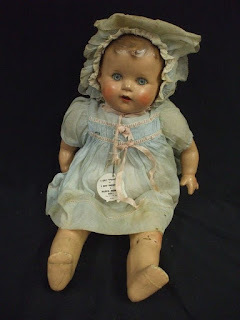 You can register to bid at: Southern Estate Sales - Doll House Sale and you can see more of these dolls on our Pinterest board. Barbies...How Much Are They Really Worth? I'm sure you all get tired of hearing this, but an object's value lies in whatever someone is willing to pay for it...period. So we are going to talk about Barbies today because we have an auction coming up that includes hundreds...yes, I said hundreds as in over seven hundred we think. So let's get educated about what you'll need to look for. The first thing to check is the trademark. Is it on Barbie's heinie or on her lower back? 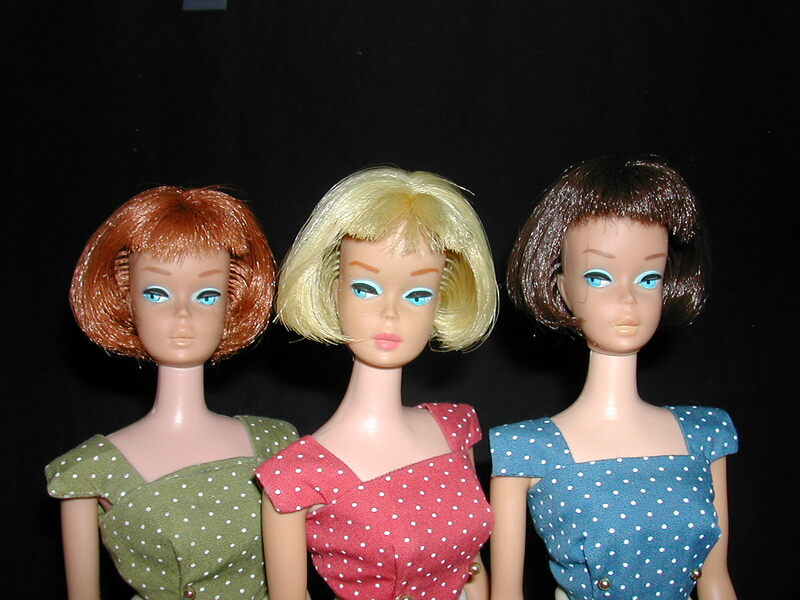 The dolls with the trademark on the heinie were made between 1959 and 1972 and are considered vintage. If the trademark says "Barbie TM" and Barbie is in script, then it is one of the first Barbies made. This mark can be found on the #1 Ponytail Barbie, #2 Ponytail Barbie, #3 Ponytail Barbie and #4 Ponytail Barbie. Here are some pictures to help you figure out what you have (or want to have). 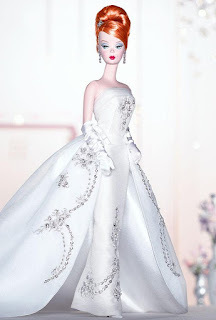 If the copyright information says "Midge 1962/Barbie 1958" followed by the years in Roman Numerals, then it was made by Mattel after 1962. 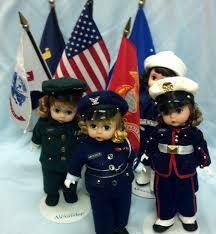 These dolls also have value to collectors. They are the #6 and #7 Ponytail Barbies, the Bubble-cut Barbies and the Midge dolls. 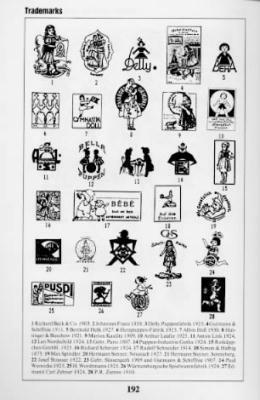 Another trademark to look for says "1958 Mattel Inc." or "1958 Mattel Inc. Made in Japan". If you are lucky enough to see one of these, you either have a "Miss Barbie" (issued in 1964) or an American Girl Barbie which is a collector's favorite! The American Girl Barbies were made in 1965 and 1966 and they can easily be identified by the fact that their knees bend due to an internal mechanism. 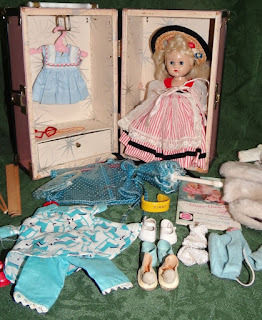 This gives you a starting place for vintage Barbies, it is by no means even close to all of the information there is out there...this site has some great precise information on early models. VintageBabs.com I haven't given you any values because there are just too many variables. Each doll needs to be evaluated on it's own merits. I just hope you know a few things to look for now when you're out treasure hunting. Stay tuned, we are about to give everyone their overload on Barbies on our auction site, Southern Estate Sales! I love collectors! People who collect things are interesting, usually adventurous and always happy to share what they know about their collectibles. I’m talking about people who really love the things they collect, not for their monetary value, but for their beauty, function, age, whimsy, uniqueness or variety. People who research the subject and can tell you the who, what, where, why and how about their obsession. Folks that don’t mind tromping through mud or spider webs, and know that even rusted, dirty things have beauty and purpose. Folks who will skip eating lunch out for a month so they can afford the treasure that will make such a great addition to their collection. (I never say complete a collection because who can do that?) The only time I don’t like collectors is when we go into a house and the family tells us there is “a huge collection of plates from Bradford Exchange” or any of the other “collectibles” from any of the exchanges, mints, or clubs that are modern day companies. The reason I don’t like them? Because these things are marketed and sold as if they are going to increase in value and it’s just not true. You have all seen the ads in Sunday’s paper and in magazines telling folks to “buy now at the incredibly low price of $___ because once we close this offer, the mold will be broken.” (Or pattern retired, plans locked in a vault, yada, yada, yada) The thing they don’t say is that the offer will only be closed when people stop buying them. (So once they hit that 8 million mark, that’s it!) There is no limited run on most things sold as collectibles. So now I go into a house and mom loved the porcelain babies that look real with beautiful little dresses and life like hair and she never took them out of the box and all of them have the certificates of authenticity that came with them and she paid almost $100 for each one of them…and I have to tell the children that we will be lucky to get $10 each for them. Please don’t misunderstand me though, if you love these things and buy them purely for your enjoyment, by all means, keep right on doing what you love. But don’t let slick ads and pretty pictures make you believe that you are buying “an investment” or a “future rare keepsake”. Also, don’t think that people won’t buy these things; there are collectors out there who love them and only buy them second hand, so they do sell at our sales. But I’ve never sold a modern day collectible for more than its original price. The moral of this story is that just because you call something a collectible doesn’t make it valuable. *Old candy boxes used to display candy in the store. The kind that held 24 Hershey bars and the top lifted off and the bottom one was slipped inside it. *Figurines of great people, works of art, etc. Don’t you just love it?! The Victorian boxes with their gorgeous tools and fancy decorations are undeniably some of the prettiest you'll ever find and lots of French tools are made of silver and ivory. Fancy boxes and baskets can be found in most every style and size. But my absolute favorites are the American ones whether homemade or purchased, that are filled with a lady's favorite notions that she used. I like to see the half filled needle books and the button cards that have 2 left out of 5 on the card, the wooden spools of thread that are half full, tiny scissors for handwork and bits of lace and trim. These are the ones that allow me to appreciate how much love and attention someone gave to their family. People don't sew as much these days as women did in the 20th century but that doesn't mean it should be forgotten. 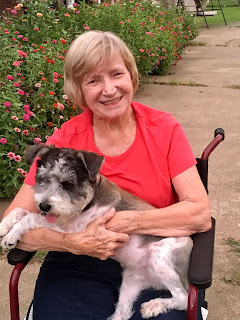 I have a basket that has all the essentials for sewing on buttons, mending small rips and tears, hemming a pair of pants...and when I do these things I can appreciate all the women who did so much more with their baskets! We have a Pinterest board dedicated to the wonderful baskets, boxes and needle books of the past. Storing things in any part of the country must be done carefully but especially so in Louisiana. Our high humidity levels, extreme heat and huge assortment of varmints and critters make for some pretty challenging conditions. Best advice? Don’t. Ok, I realize we all have to store things sometimes. So when you do, take as many precautions as you can to prevent any problems. One of the biggest challenges we have here is high humidity. More moisture in the air means things mildew very quickly. It’s important to understand that anything can mildew, even furniture. When wood is stored in a closed space with no heat or air conditioning, there is almost a 100% chance it will be ruined if not taken care of regularly. Taking care of it means going in and wiping it down with cleaner/furniture polish. If you already see mildew, use white vinegar to wipe it away and then use furniture polish. Do not use bleach, Pine-Sol, or any product containing bleach. Vinegar will kill the mold spores without damaging the wood. (Just pour a little on a soft cloth, don’t pour it on the wood directly.) 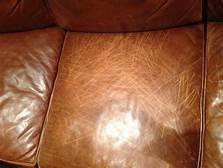 Check for mildew at least every month while furniture is stored. Clothing should be stored for as short a time as possible and should never be packed in tubs or boxes. Hang clothing so that air can circulate around it. It should be covered to protect it from dust and such but not with plastic! 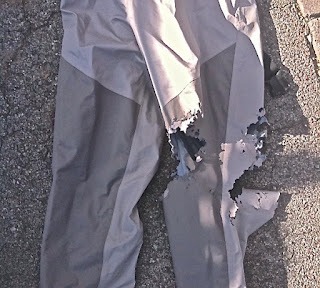 Don’t use the dry cleaning bags, use clean cotton (like a sheet) or in a pinch you could use tissue paper. 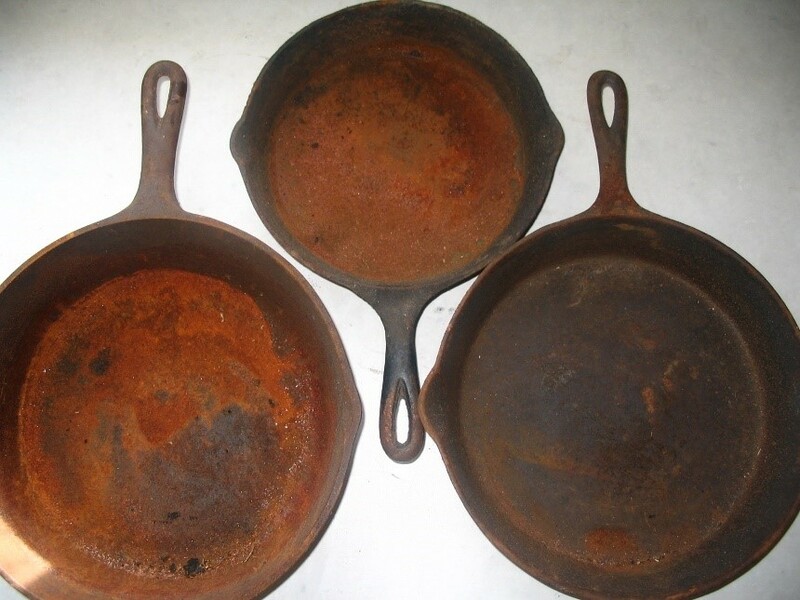 The high humidity also causes metal to rust; kitchen utensils that aren’t stainless steel will ruin quickly as will patio furniture, picture frames and costume jewelry. Try wrapping things in tissue paper and throw in some of the silica packets that you find in packaging of all kinds of things. Silica is a desiccant and will absorb water vapor. Use it in boxes of books also to keep the pages from molding and sticking together. Temperature changes also affect wood. The temperature in a closed building with no AC can quickly reach 120+ degrees during our summer months. That kind of heat will cause veneers to buckle, wood will expand and drawers no longer open smoothly, and small pieces of trim and decoration will become brittle and crack. Try leaving a fan to circulate air if electricity is available. There isn’t really much else you can do except get things out of storage as quickly as possible. Furniture isn’t the only thing affected by extreme heat; books will become dry and brittle, paint will flake, and anything made of plastic, rubber or wax will melt. Finally, you have to contend with pests when storing things for long periods of time. Roaches, mice, earwigs, wasps, dirt dobbers (daubers if you’re fancy), spiders, rats and even snakes will all invade storage facilities and make themselves very comfortable. They can get in plastic tubs with lids, boxes that are taped shut, bags that tightly tied, and any other thing you might try to use! You can’t keep them all out all the time but some helpful deterrents are mothballs, insect sprays or bombs, Borax powder and peppermint oil. Be sure that whatever you use is safe for use with the items you have stored and won’t harm any pets that may ingest it accidentally. Don’t ever bring things that have been in storage for any length of time into your house and leave it. Unpack outside and shake out the contents before bringing them inside. Otherwise, you are just moving the little creatures in with you! 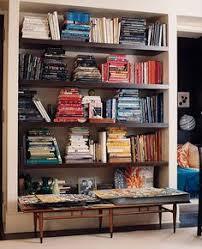 Books are especially bad, leave them outside for several days and inspect them carefully before bringing inside. Also, don’t stick your hands down into containers without knowing what is in there…empty the contents if possible or take things out from the top, one at a time. Spiders, snakes and all kinds of scary stuff love burrowing down in dark places. Be careful! I know this post is probably raining on some people’s parade and I’m sure sorry if it’s yours! But I’m even sorrier when I do a sale and find wonderful things that are ruined because they were stored in an attic or outside building for years with no regard. I’m sure it isn’t intentional, but the items are ruined just the same. I hope this information will help you make hard decisions. Many people tell me they stored things because they didn’t know what to do with it, or they didn’t have room for it, or it belonged to a deceased loved one and they didn’t want to part with it…the reasons are all valid, but if it ruins while you have it stored, you might just as well have thrown it away and saved yourself the trouble of packing it up. Ask family members if they would like to have it, sell it, give it to charity or replace a piece you already own with it, but please don’t let it ruin while in storage. We are an estate liquidation company and certified personal property appraisers. We love all things old, cherished, chipped and handed down. 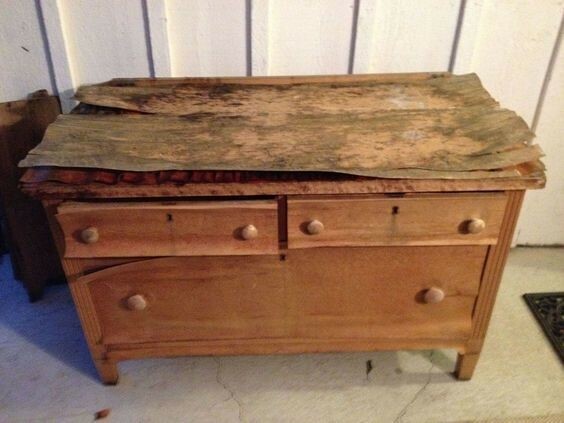 We love finding new uses for old things and think every home can benefit from found treasures. Thrift stores, flea markets and dusty old antique stores are some of our favorite haunts and there's nothing better than finding that piece you didn't even know you were looking for!